Join us at the Marjorie Barrick Museum of Art on October 24th from 1 - 3 p.m. for a free screening of Paywall: The Business of Scholarship and a Q&A with UNLV faculty members. This event is presented as a collaboration between the Marjorie Barrick Museum of Art and UNLV University Libraries. Academics need access to ideas. 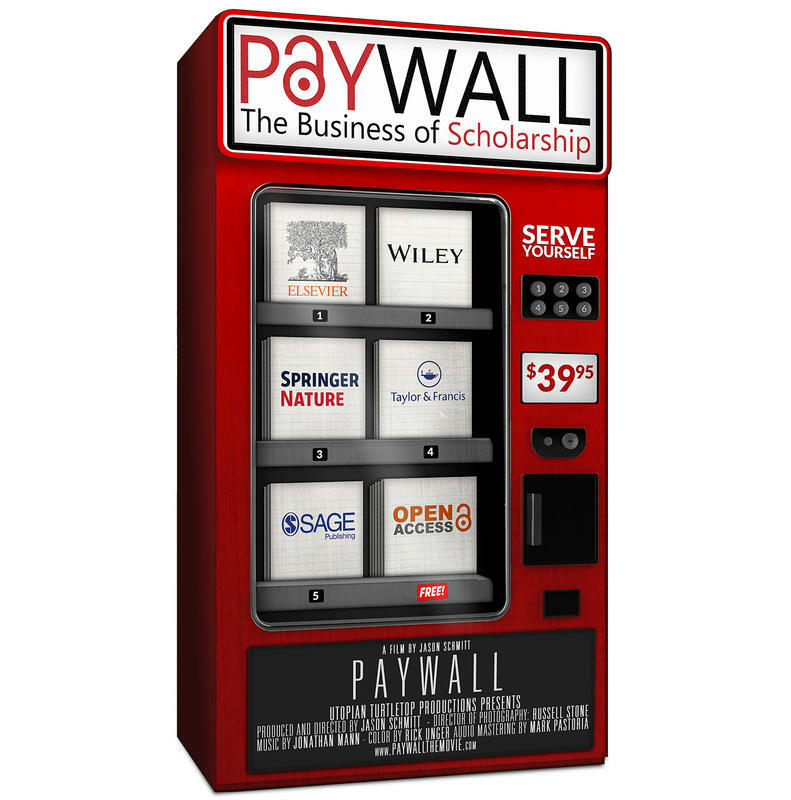 Paywall investigates the world of academic publishing, challenging the power of for-profit academic publishing houses and the inequalities they perpetuate around the globe. With increasing numbers of researchers using Creative Commons licenses to circulate their work, this documentary questions the rationale behind a business model that costs our institutions $25.2 billion per year.